I was waiting on the train platform to catch the train to work, when to my surprise, a beautiful small black spider winched her way down beside me on my right. 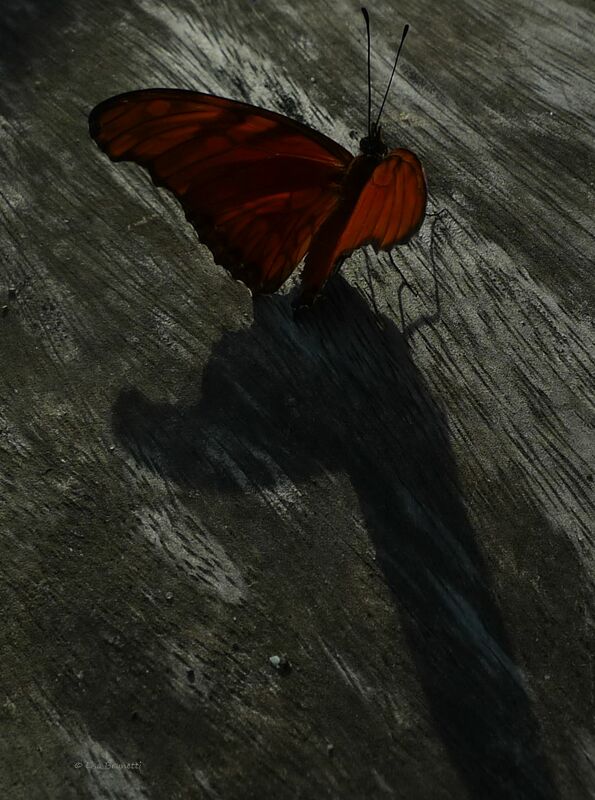 It was almost as though she ( why say “he” all the time ) was saying hello to me personally. The thing is she landed on the concrete, much to my alarm, as there were many Homo sapiens species ( people ) standing restlessly around. I tried sending a message telepathically to the spider, an image of being stepped on, which I imagined happening to me & it was not at all a pleasant thought. She could have been Charlotte. To my greater alarm, the train arrived, so I quickly moved protectively closer to her, to shelter her from giant feet. Luckily, this little spider had her wits about her, and sensing vibrations on the ground, etc. she promptly began winching her way back along her beautiful thread, which was invisible to me, but must have still been anchoring her to her anchor point. I was relieved until the girl standing a few centimeters from the spider on the other side to where I was standing, lumbered forward and I thought her crooked elbow or lurching steps may propel her into my spider friend. Wow, I am quadruple Virgo – the Sun, Uranus, Venus & Pluto in Virgo, with Scorpio rising! 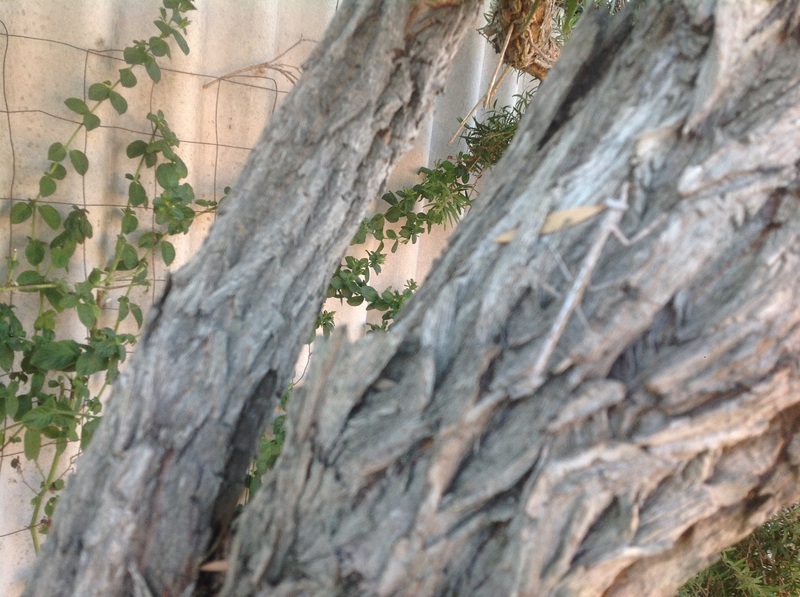 A week ago on Saturday 30 May, Praying Mantis had my back – literally. If the Praying Mantis comes into your life, the wisdom of this animal totem can be” be calm & peaceful“. You need to calm yourself down, take it easy, and just blend in with your circumstances. 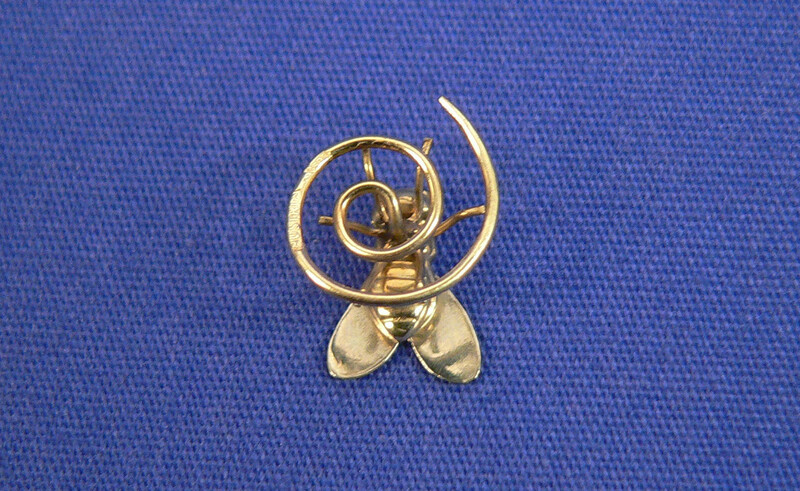 Here is my beautiful gold Austrian pin – Yes, it’s a Fly and she is all the way from Colorado, from an eBay seller, oldsilverandgold. 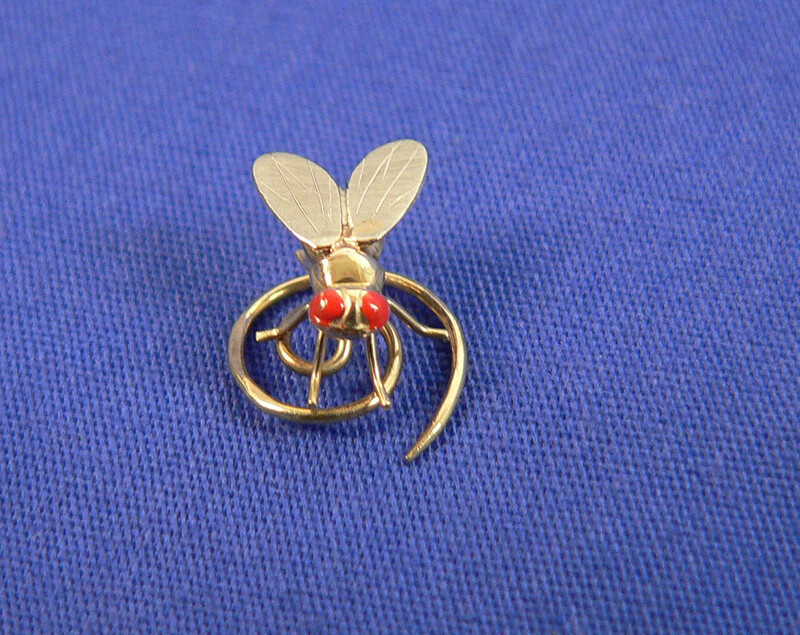 This little Fly has a body of 14 carat yellow gold and wings of white gold, and red eyes. It is a small fly, about 1/12 inch by 1/12 inch in size. She fastens in a kind of “floaty” way via the pronged spiral. Call me daft if you like, but I am the same as David Attenborough, because both D.A. and I RESPECT all animals, quite different to saying that we love all animals. Scientific Classification: Phylum Arthropoda, Class Insecta, Order Hymenoptera, family Trichogrammatidae, approx 650 Trichogramma spp. 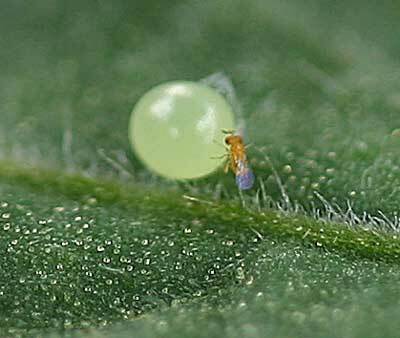 Imagine if you were only about half a centimetre in size and had a life span of just 2 weeks. You wouldn’t have time to complain about others or to feel angry or jealous of others. The Trichogramma Wasp is just such a creature. Adults are 1/50 inch or 0.18mm in dimension, and are a beautiful golden yellow in colour, or yelow and black, with bright red eyes, short antennae and compact bodies. Phylogenetics orPhylogenetic systematics is a discipline and a field of biology that aims to identify and understand the evolutionary relationships among the many different kinds of life forms on earth, both living (extant) and dead (extinct). Cladistics uses an understanding of phylogenetics to look at the “Tree of Life” and uses a type of diagram called a Cladogram to represent branched “evolutionary relationships” or phylogenies. Phylogenies are lists or diagrams that show the evolutionary paths taken by populations of organisms through many generations and over long periods of time. Nomenclature is the devising or choosing of names for things, especially within a branch of science. Systematics or Taxonomy is the branch of biology that deals with classification and nomenclature of organisms or life forms. A binomial (or two word) nomenclature is used to label and identify known species, using a Genus name and a Species name. 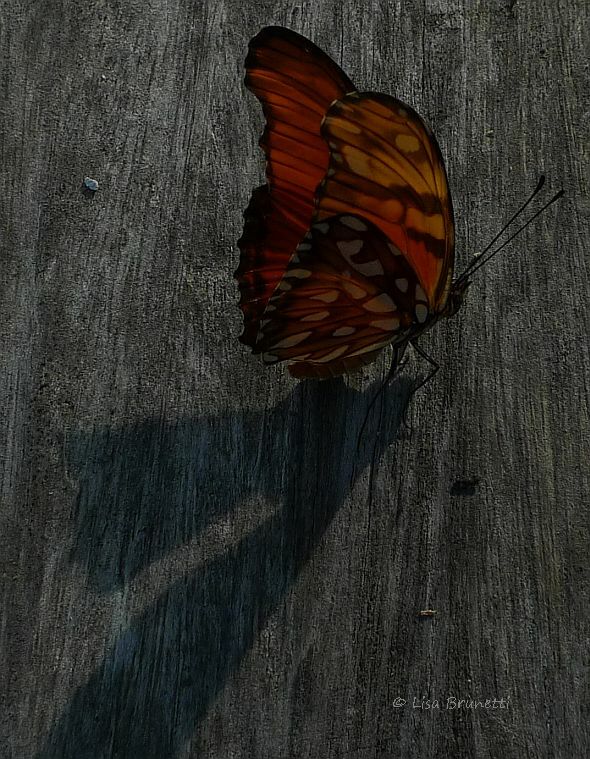 Please see this post here for in depth information about TAXONOMY. This simple diagram shows Linnaeus’s system of Binomial Nomenclature for the Grizzly Bear, whose two word scientific name is Ursus arctos. Around 18000 kinds of grasshoppers are known to humankind today and can be found across the globe, except the north and south pole regions, where the temperatures are extremely low. They are predominantly found in the temperate regions. The biggest Grasshoppers are about 4.5 inches (11.5 centimetres) long. Their legs are long hind legs that are used for hopping and jumping. The short front legs are used to hold prey and to walk. The grasshopper has two large eyes called compound eyes, one on each side of its head. They are composed of many hexagonal lenses, which may mean the insect perceives multiple pictures of the same image. More likely, it means each lens picks up certain intensities or pixels of an image, and looking through all the lenses puts just one final image together. The grasshopper has three simple eyes located between its compound eyes. Simple eyes have only one facet. They can see the difference between light and dark only. Compound eyes are a way of seeing more efficiently at the high velocities that some insects travel at. The more lenses, the higher the resolution (or detail) of the image. If you must know why an insect’s compound eyes are so large, please read this link here on “insect vision”, which I tried to do, but it made my head hurt (because it is rather technical). A Grasshopper’s hearing organ is called the “tympanum” and is located on the abdomen. 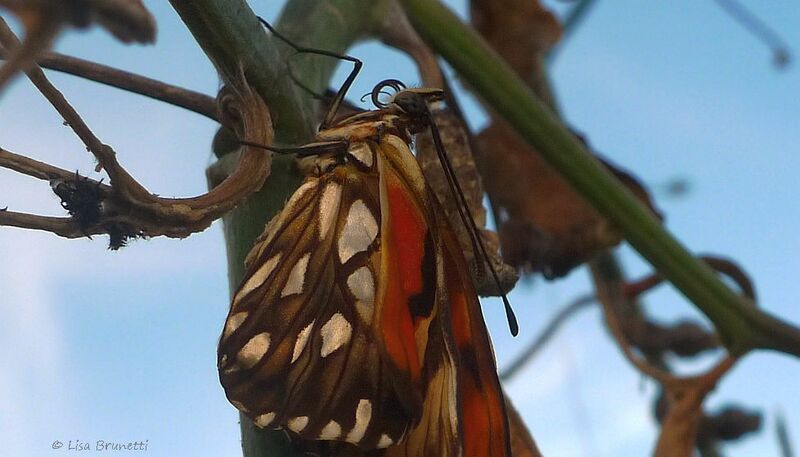 The abdominal segments each have a tiny pin-hole called the spiracle, and together, the spiracles allow gas exchange. Spiracles are tracheal openings in the exoskeleton of a spider (Arachnid) or insect, through which air is admitted and expelled. They are equivalent to vertebrate lungs, and where human beings inhale oxygen through their noses, Grasshoppers inhale it through their spiracles! Swarms of Locusts are sometimes confused with swarms of cicadas. Cicadas are actually from a different Order of Insects, being the Order Hemiptera.